2019 is the Year of the Earth Pig or Earth Boar according to the Chinese zodiac. Many people are into checking predictions to see what possibly awaits them in the next year. The Year of the Earth Pig officially starts on Feb. 5, 2019 and will end on Jan. 24, 2020. Being of Chinese descent, some of my friends share or ask me for sources about the latest forecast on their respective Chinese Zodiac signs. The interests are varied like love, health, career, business, money and so forth. According to experts, the “Earth Pig” is more relaxed and prosperous. There’s lots of opportunities coming people’s way, most especially women and the younger generation. 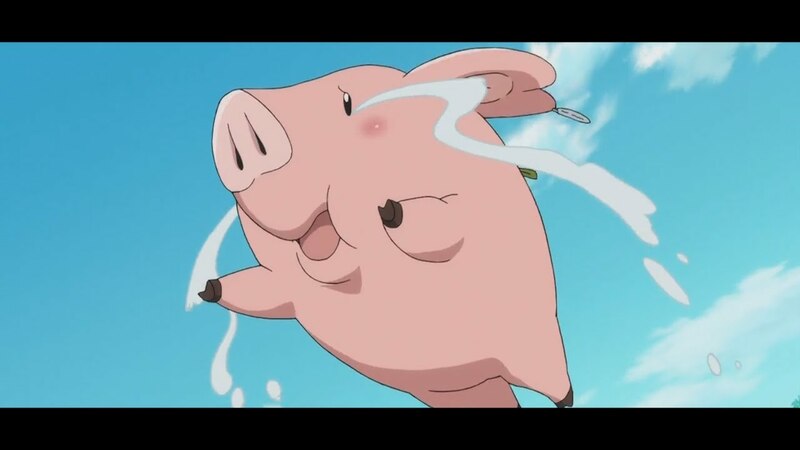 The Pig is re­garded as mild and a lucky animal that is carefree fun, and signifying wealth and good fortune. The personality traits of those born under the sign of the Pig are brave, honest, happy, easygoing, educated, trusting, and sincere. Sometimes they are regarded as being lazy. On a side note, of the 12 animal signs, the lucky animal signs with strong money luck are those born under the signs of rat, rabbit, dog, rooster, and boar. Those born under rabbit are the luckiest with the chance of winning the lottery, big wealth, and new opportunities. My sign is that of the Fire Rabbit, so apparently it will be a good year for me - provided I see and seize all these forecasted opportunities. Various experts weigh-in, that it will be an "excellent year" for businesses related to food, electronics and technology, real estate, agriculture, and poultry. Food could cover food services, food production, processing, commissaries and restaurants. If someone in your family is a born chef, or trained to be a chef, or if you are looking for something to invest on your hard earned money — then consider investing into the food business. Healing businesses such as yoga, sports, exercise, fitness or anything to do with well-being will be very popular. If you have a fitness and health goal this year, do consider this as well! Electronics and Tech may cover IT and online businesses. Women will allegedly have more luck with online businesses. Entrepreneurs can look out for possible mergers and acquisitions, which could be favorable for both large or small companies. Strategic alliances, collaboration will lead to win-win scenarios. Possible upheavals may happen as economies of other countries may be largely disrupted due to changes in rules and market conditions. This could lead to company closures due to loss of revenues and profits. This could also affect paper investments such as equities, bonds, forex and the like as well. There will be those benefiting from good luck without really trying that hard, and vice-versa. There will be others who will not be that lucky too. Such is life. So, at the end of the day, your effort is necessary to seize the opportunities in front of you or navigate out of bad circumstance. The Feng Shui suggestions given are based on ancient Chinese wisdom, but the adoption and application of the advice or information offered should not be used as an alternative to other professional advice (such as a lawyer, doctor, psychiatrist, or the like).